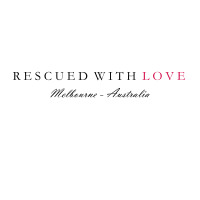 Rescued With Love is a Not-For-Profit Charity. We help rescue unwanted dogs from pounds, shelters, and those in urgent need in our community. We have all their vet work done, care for them in our homes, and then find the best possible home, suitable for their needs. RWL is completely non-profit and is run by volunteers. Rescued With Love was formed to assist the ill, sick, elderly small dogs who had little chance of surviving the Pound System. 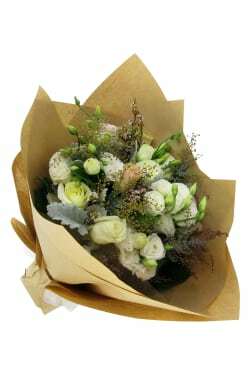 This month, 10% of sales from our Angel's Song bouquet will go to Rescued With Love. A gorgeous bunch for a brilliant cause! shelters, and assist those in urgent need in our community. Victoria Day Award for Community and Public Service by a Victorian Organisation, in 2010.
best possible ‘forever’ home, suitable for each individual dogs needs.